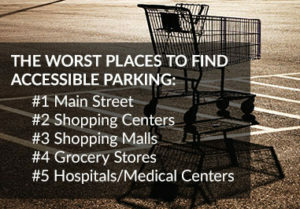 Currently disability parking permits provide a parking meter fee exemption. By law it is 2.5 hours or the maximum time the meter allows, whichever is longer. Some permittees cannot reach or operate a meter due to a disability. By making it apply to all permittees, it created an incentive for people to fraudulently obtain or use permits belonging to someone else. The bill restricts the exemption to those who are medically certified to be unable to reach or operate a parking meter due to a disability. The bill did not pass this last legislative session, but DCAB intends to reintroduce it.